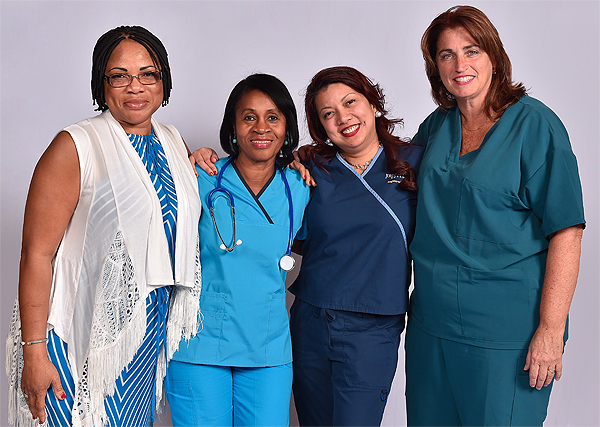 In 2015, MSNCB launched the Certified in Care Coordination and Transition Management (CCCTM®) credential, the first of its kind for registered nurses. Care coordination and transition management (CCTM) focuses on individualized patient-centered assessment and care planning. The credential, created in collaboration with the American Academy of Ambulatory Care Nursing (AAACN), is a crucial validation of knowledge and expertise for nurses who practice in a CCTM role. The certification, as well as the CCTM course developed by AAACN, encompasses CCTM practice in many settings, for all providers, and at all levels of care. Care Coordination and Transition Management (CCTM™) vs Case Management: What's the difference? CCTM, in its broadest sense, deals with populations of patients over time, especially those with chronic illnesses/diseases such as diabetes, heart disease, asthma, etc. Case management, on the other hand, deals more with the utilization of resources. For example, helping the patient with insurance and payment issues and health resources needed when they return home (e.g., home health nurse, supplies). Read more. Among your personal rewards: you'll have increased confidence, collegial respect, and personal pride in your achievement. Among your professional rewards: you'll have an innovative edge in your career and broader opportunities. Read more about the benefits of certification. We welcome you to become a part of the CCCTM community.